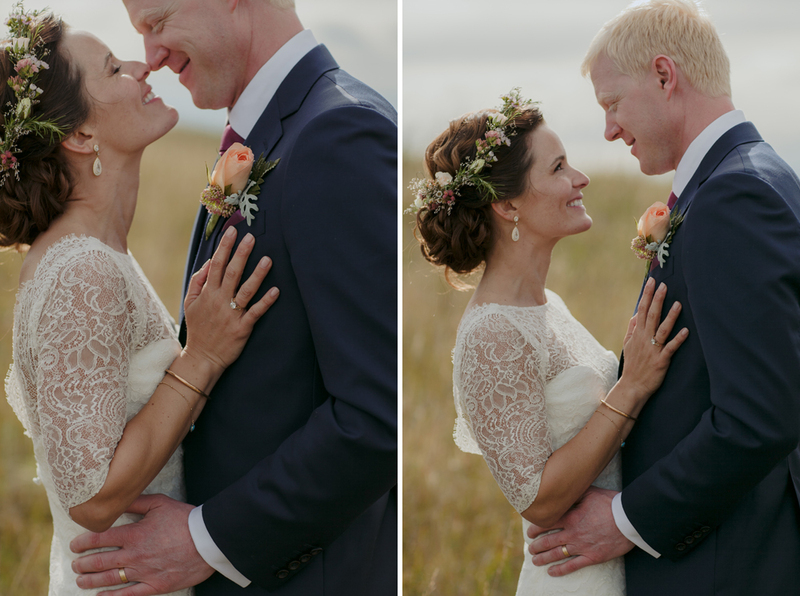 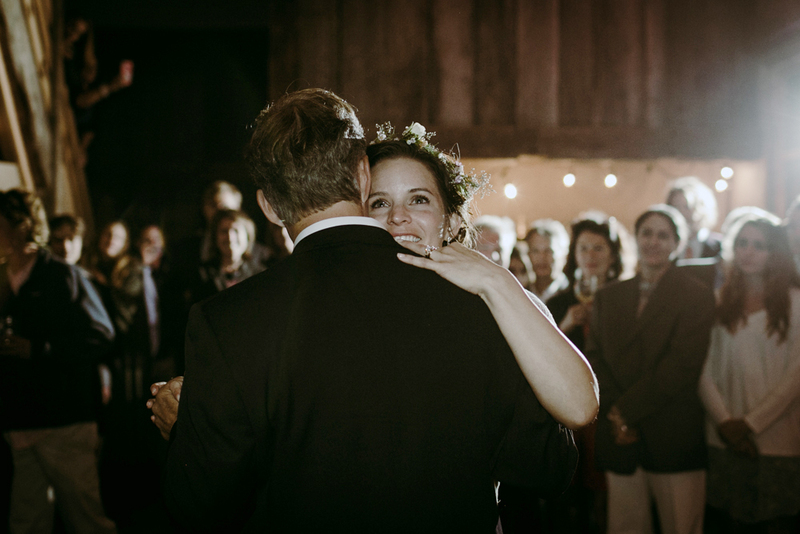 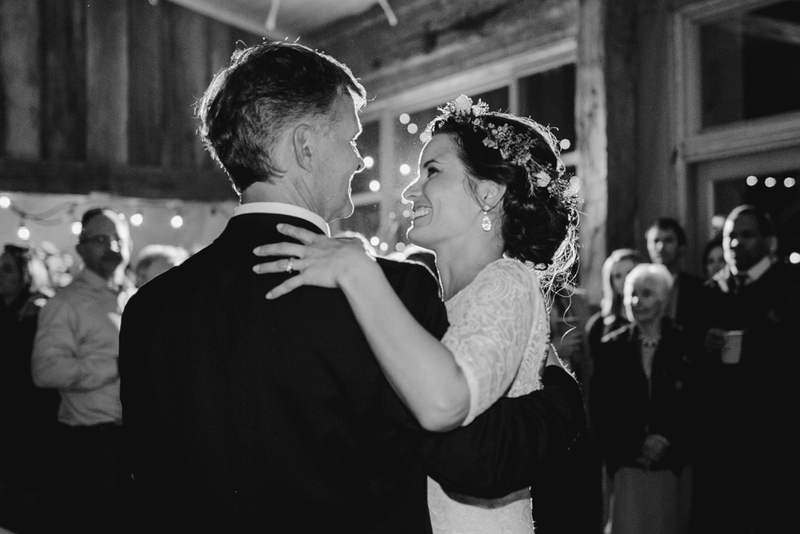 Travis and Kristina's wedding was absolutely beautiful and heartfelt from start to finish. 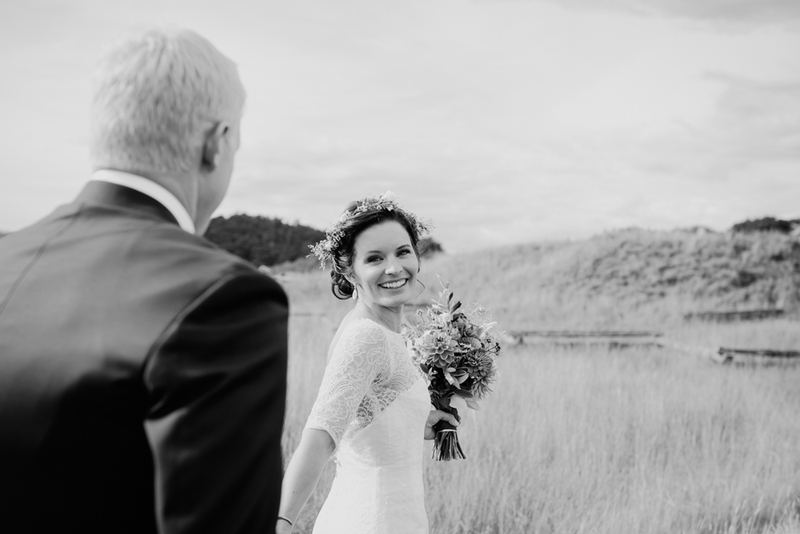 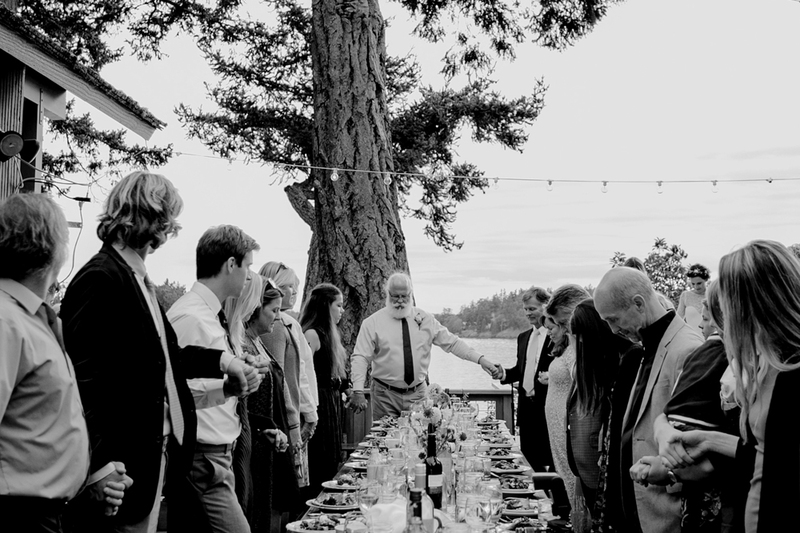 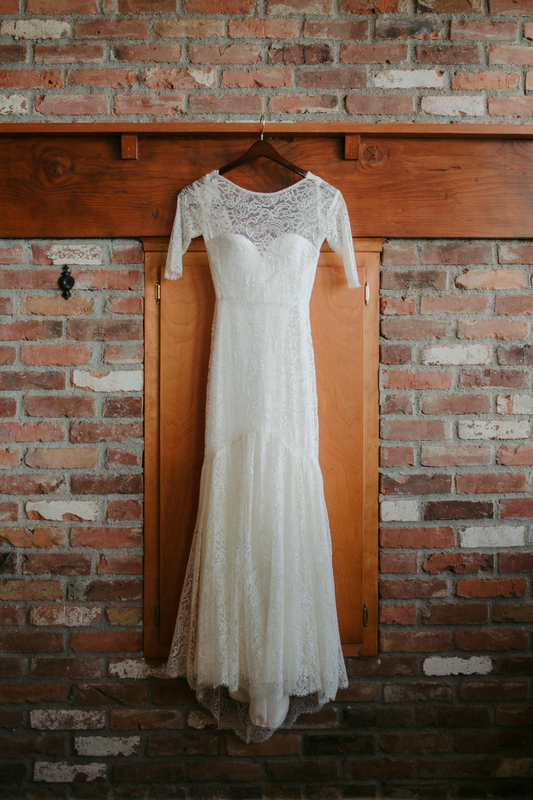 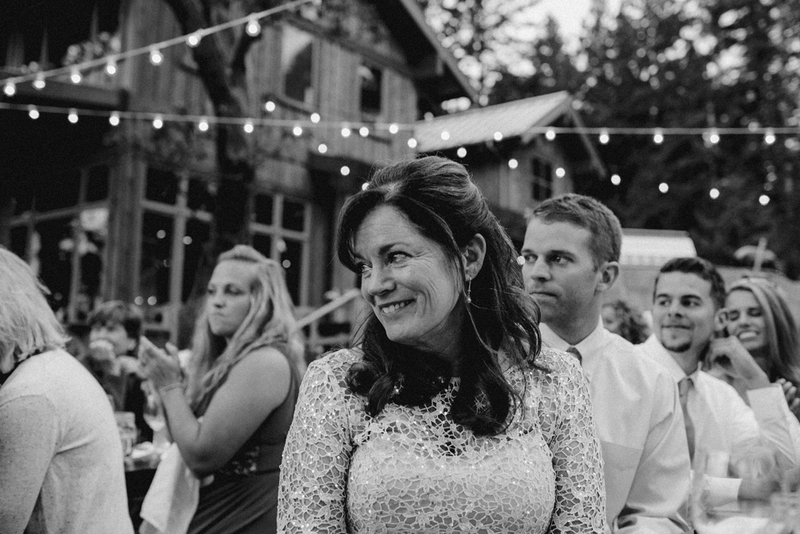 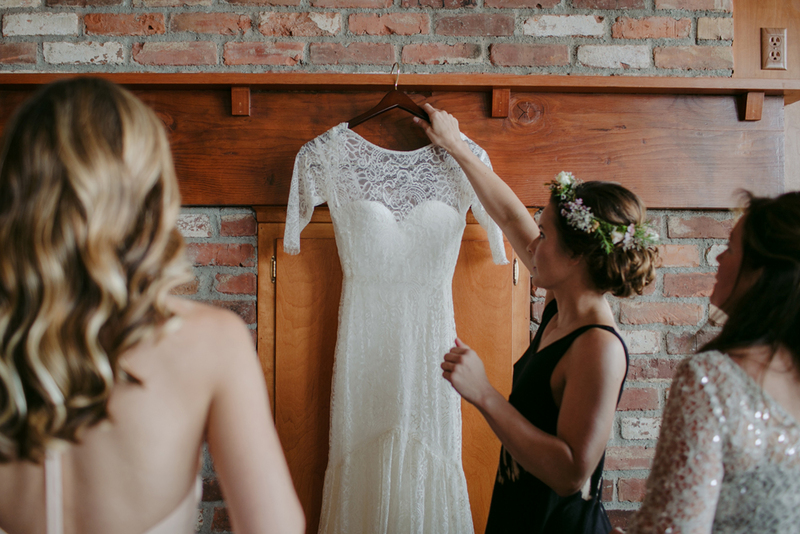 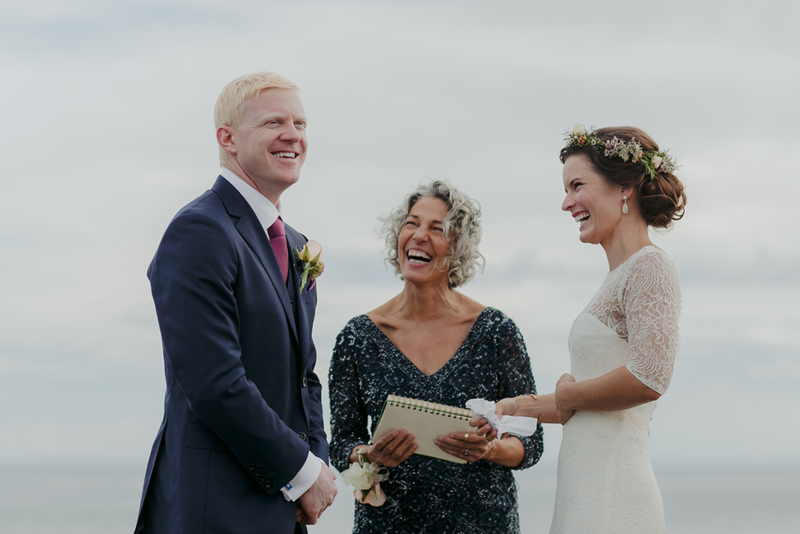 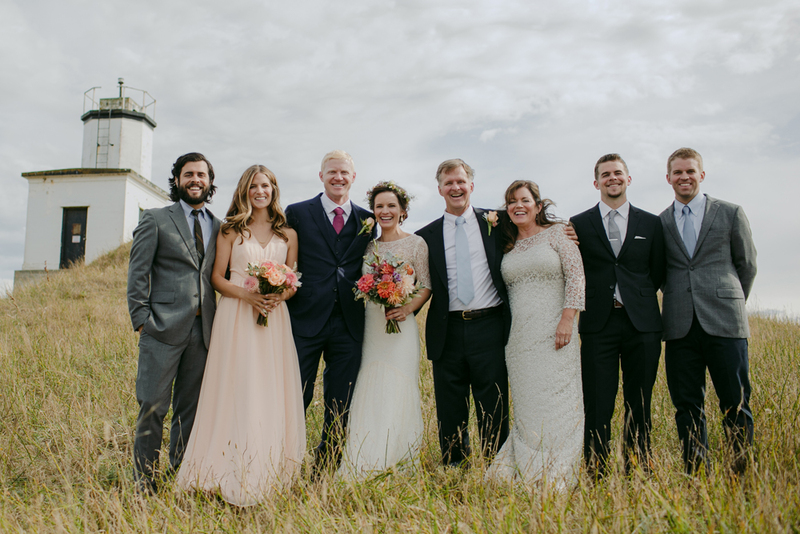 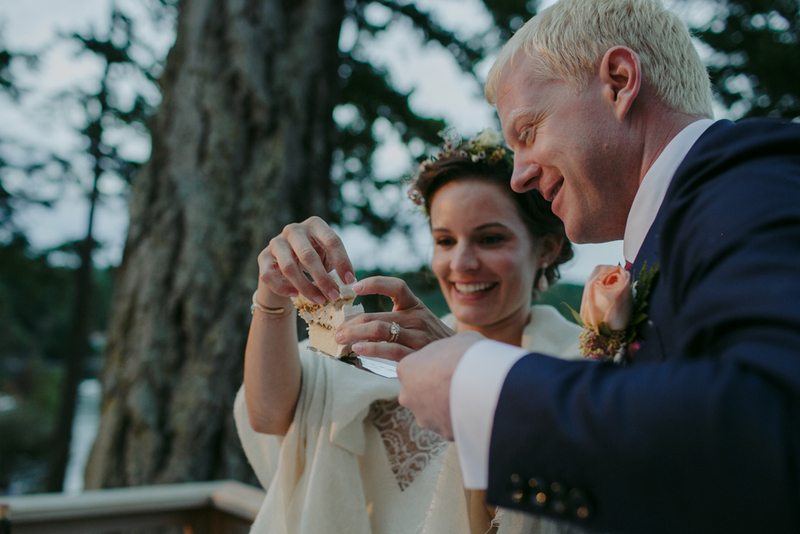 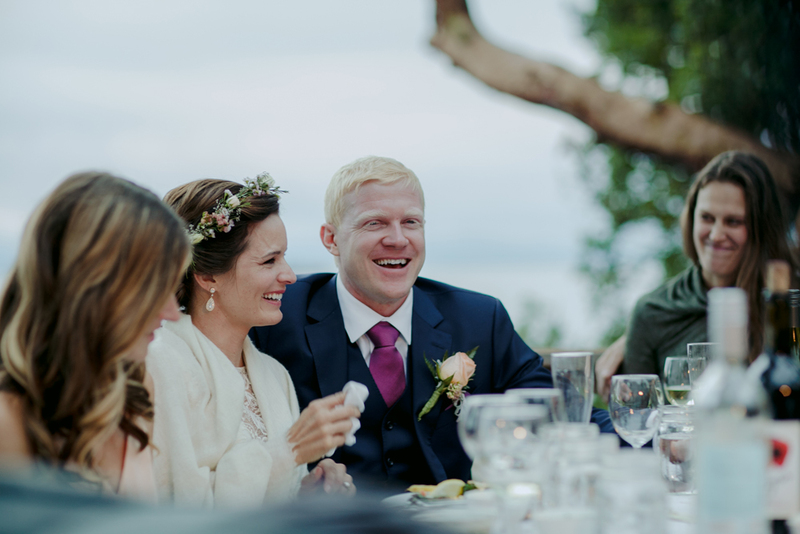 They were married below an old lighthouse on a cliff above the Strait of Juan de Fuca and had their reception at Kristina’s parent’s cabin overlooking Roche Harbor where she spent her childhood summers growing up. 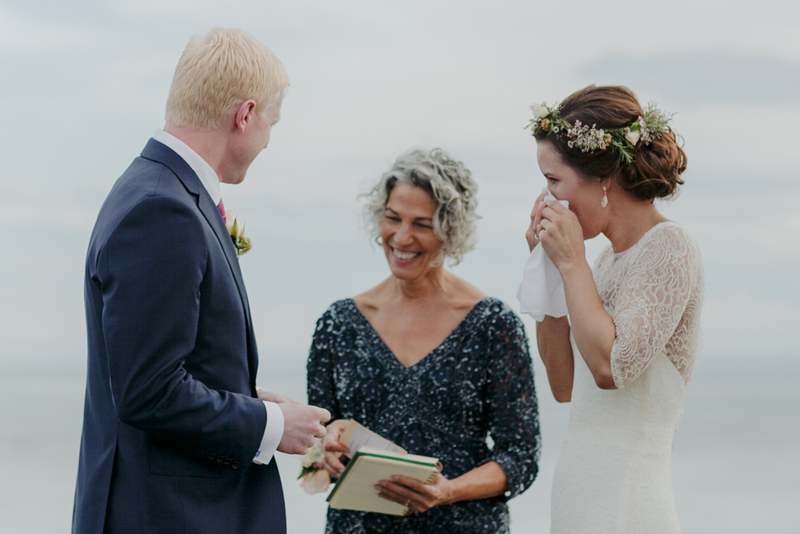 It was a family affair that started with her mom and family friends rolling napkins and ended with a raging dance party that included some pretty fit grandmas and grandpas. 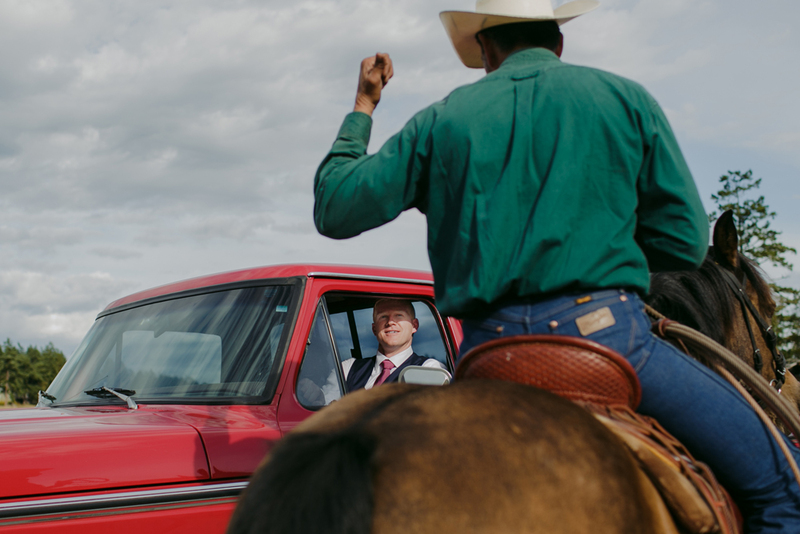 To top it all off, on the way back from the ceremony to the reception Travis planned a surprise horse ride because he knows how much Christina loves horses. 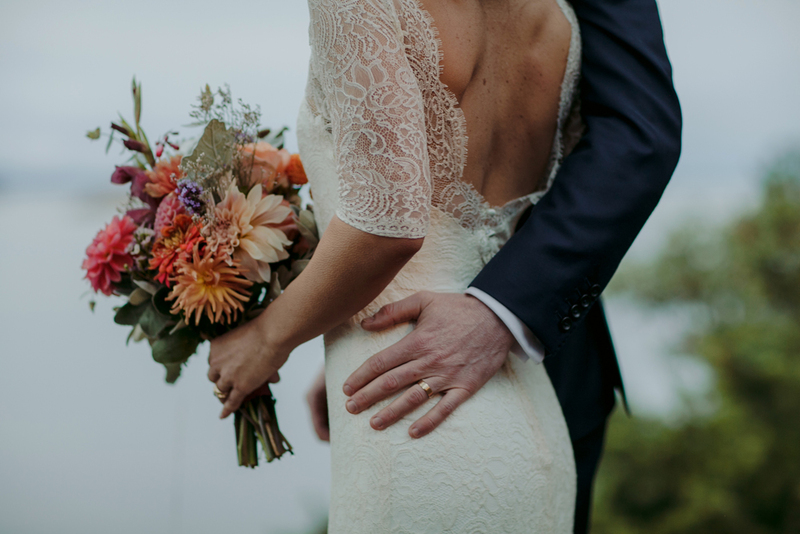 If that isn’t romance I don’t know what is. 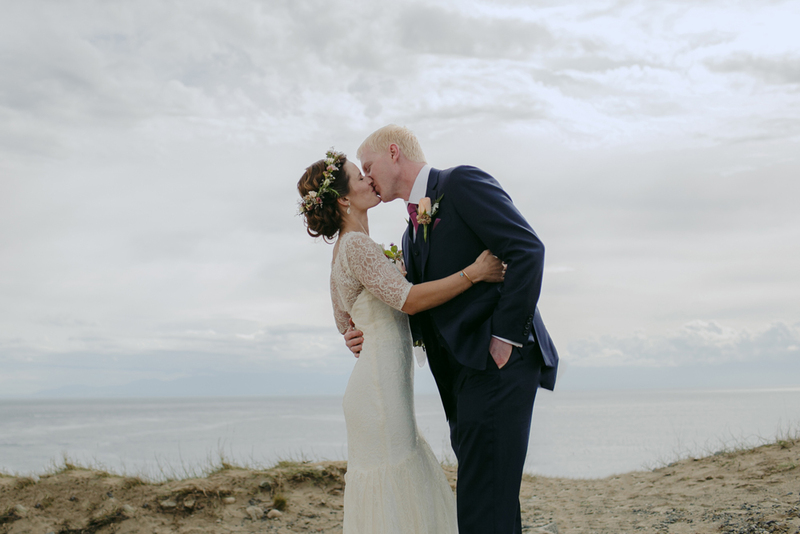 Their wedding was nothing short of a dream.